Mandarin Garden was awarded the Official HSK Online Test Center qualification by Han Ban（Confucius Institute Headquarter） in Jan of 2012 .We have more than 8 years of teaching experience to guarantee successful learning achievements for our students. Shortened test preparation time and candidates can easily attend exams. 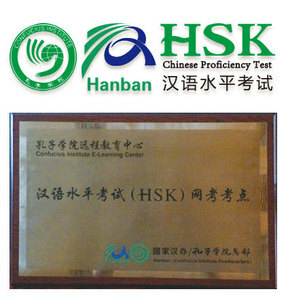 Mandarin Garden is rewarded as the Official HSK On-line Test Center by Han Ban. 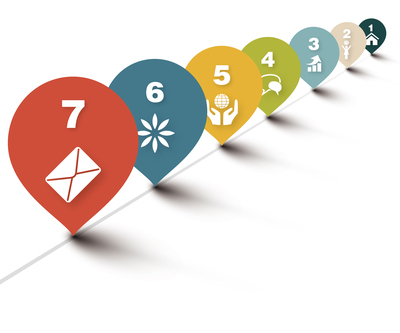 We guarantee the high teaching quality and service. Students can choose Chinese Characters easily with the computer keyboard input function. 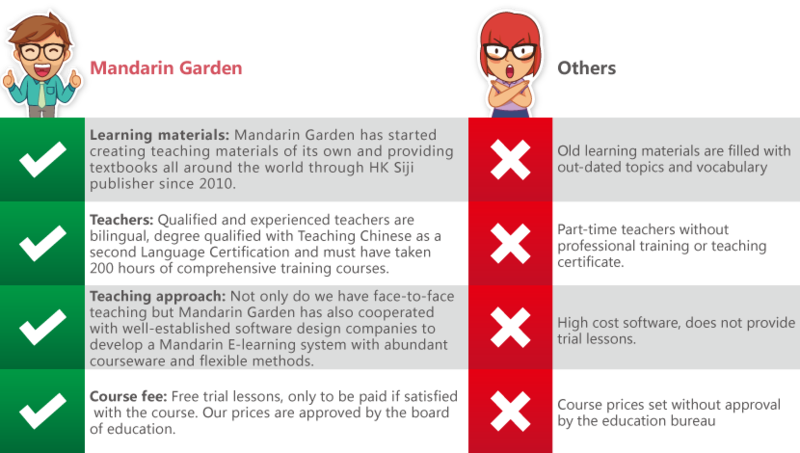 Mandarin Garden provides free trial HSK on-line test and test analysis. Listening test is clear and easy to understand since broadcasting is set up independently. If you are a foreign student who wants to apply a Chinese university, are you still letting yourself be bothered by passing the HSK test? If you are a foreign employee who is working in China, are you still being bothered that your HSK result might affect your promotion? 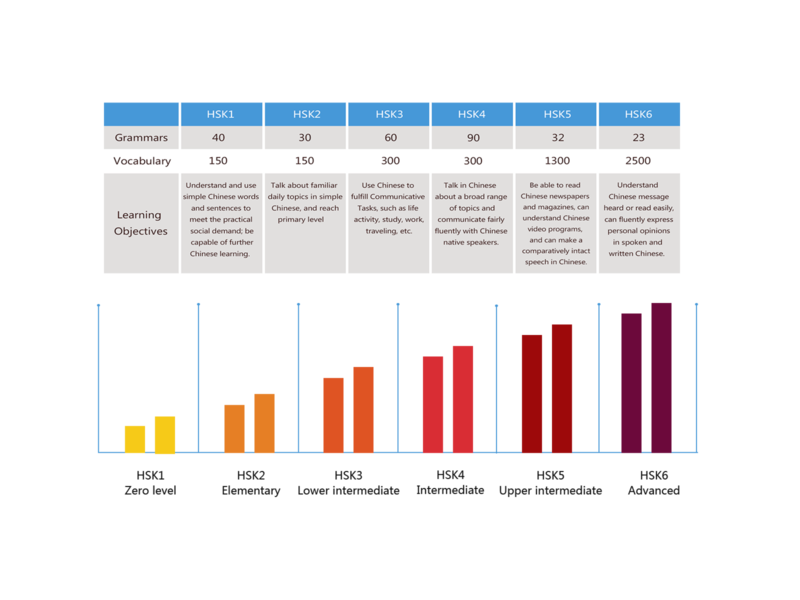 If you are a foreign learner who has studied Chinese for years, are you still worried about the language proficiency and study direction of your Chinese?